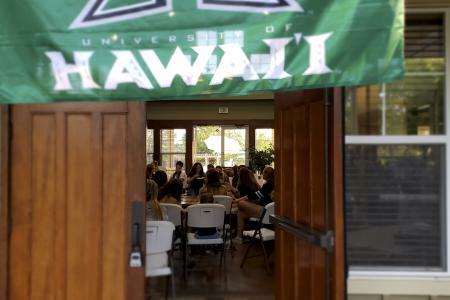 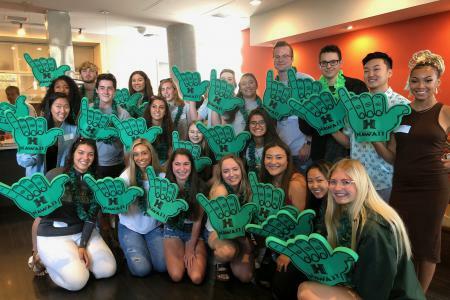 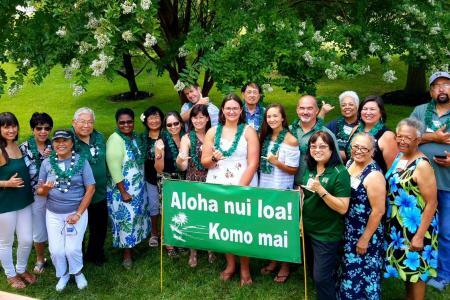 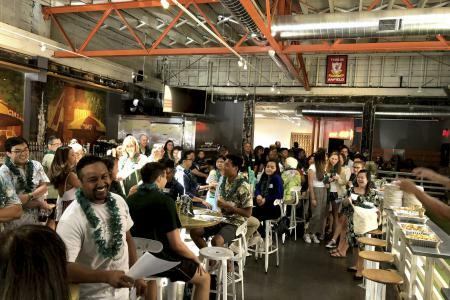 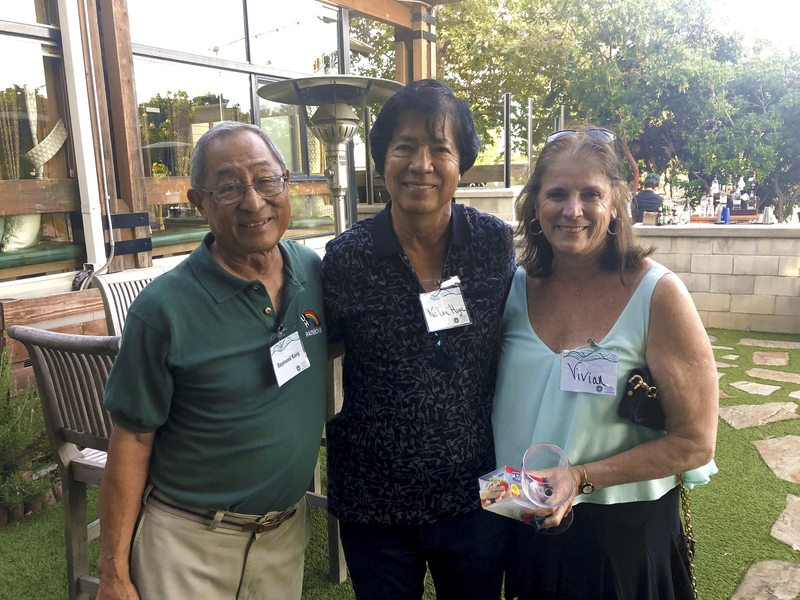 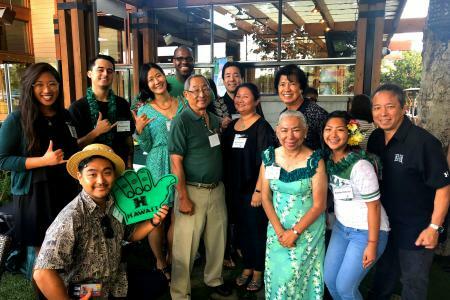 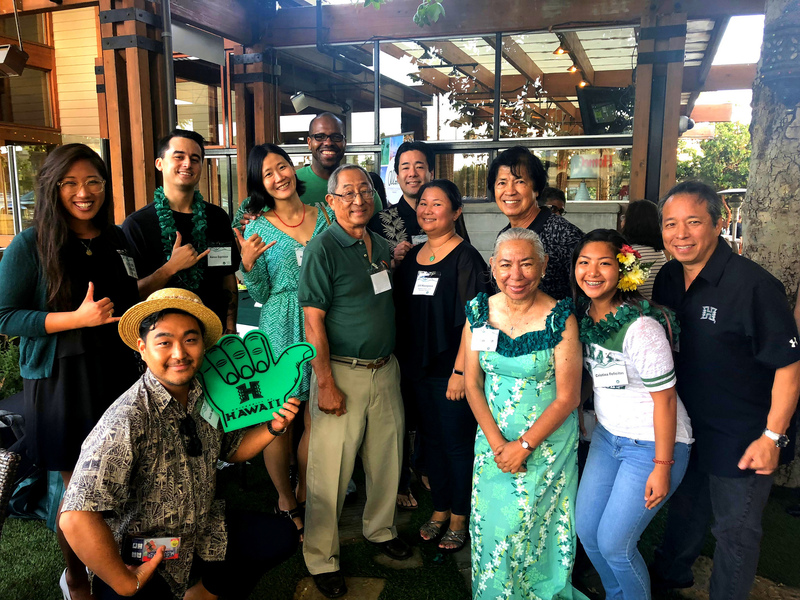 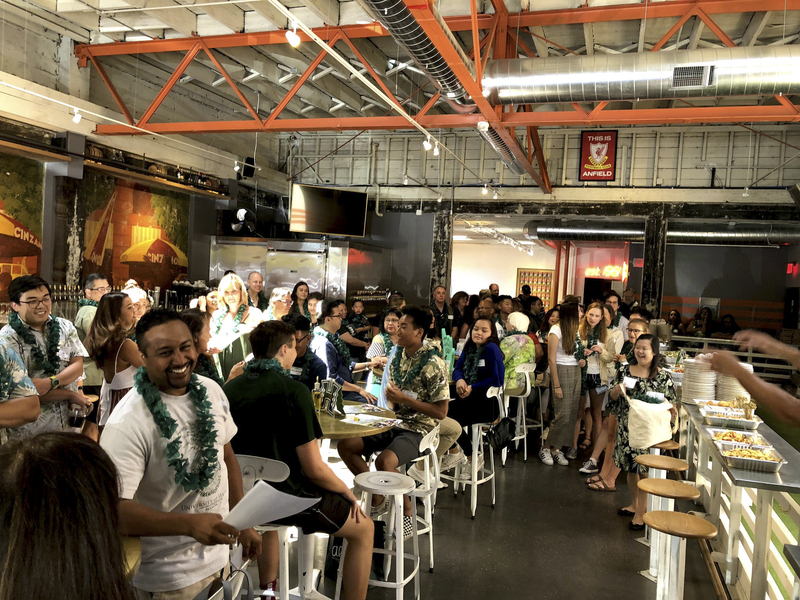 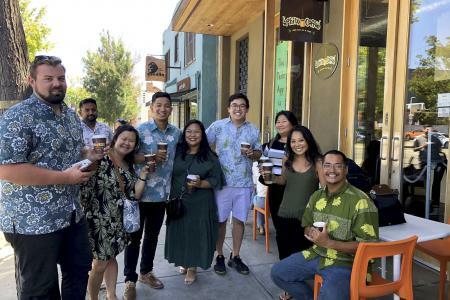 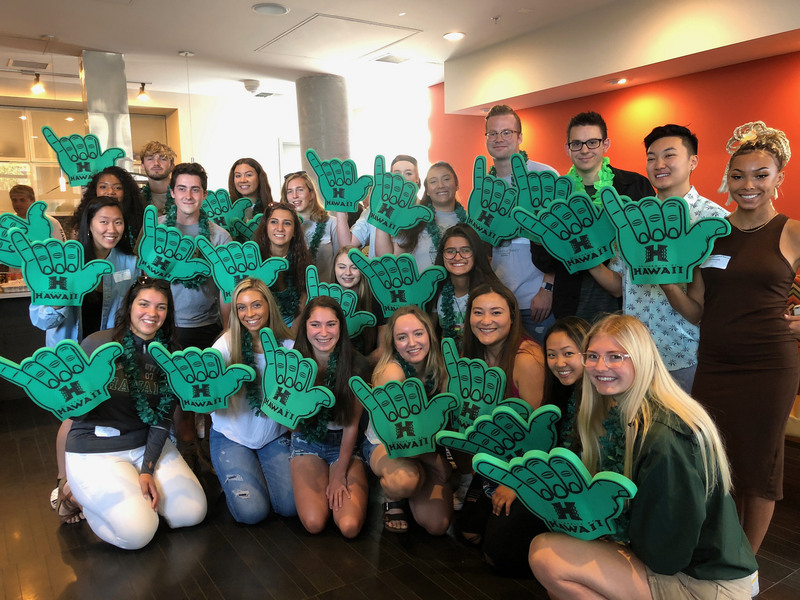 This past July, dozens of incoming UH Mānoa freshmen, their families and alumni gathered for our 2018 Student Sendoffs in Southern California, Northern California, Washington, Colorado and Washington D.C. 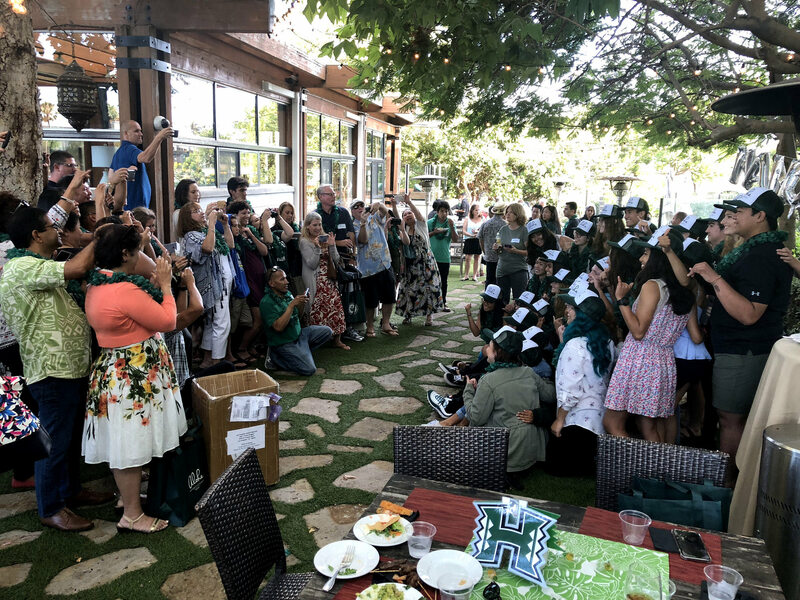 The purpose of these event were to celebrate incoming freshman and to give them the opportunity to meet other incoming students in the area. 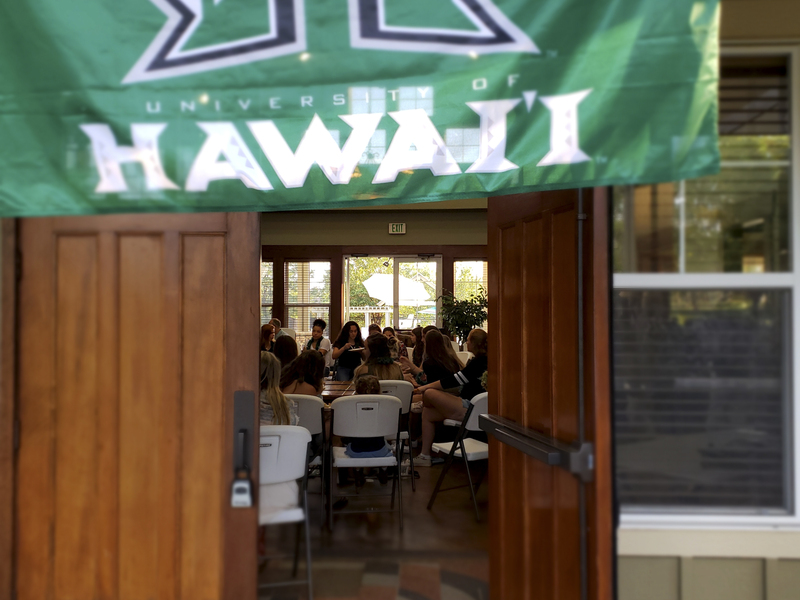 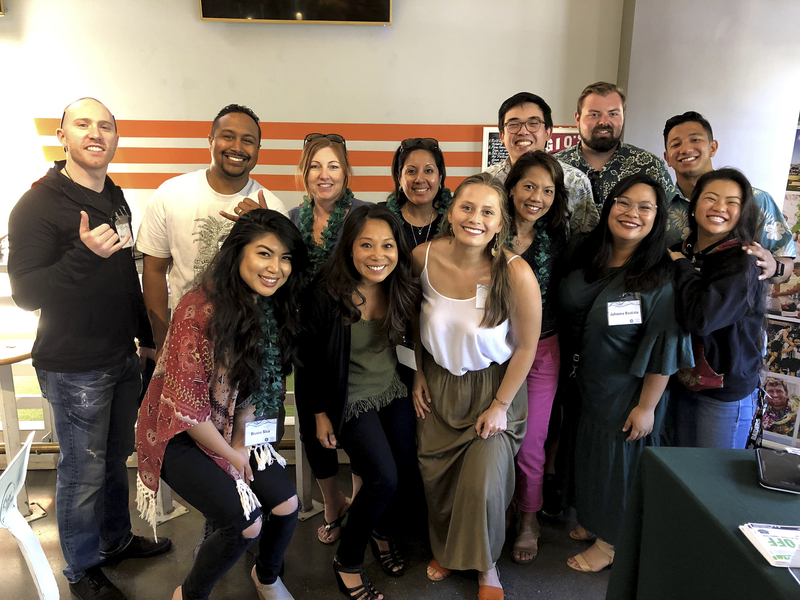 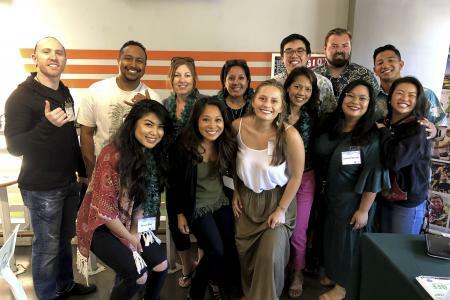 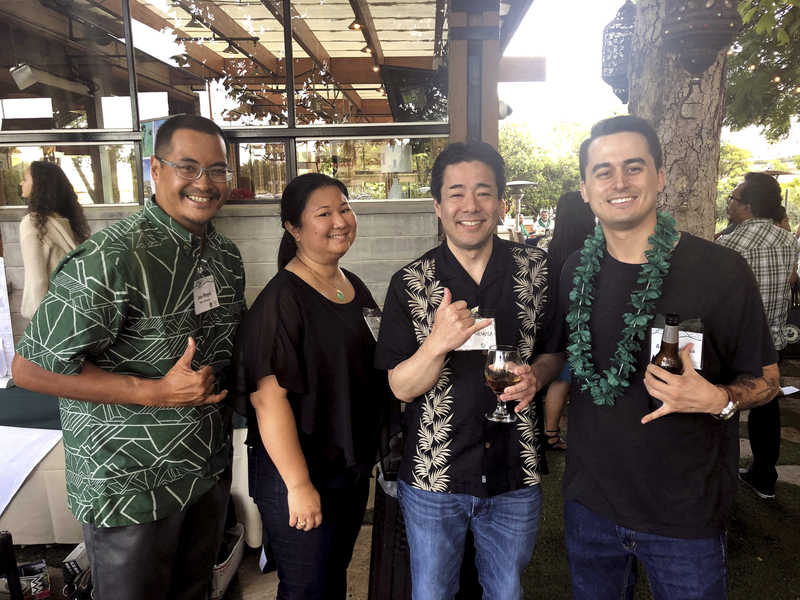 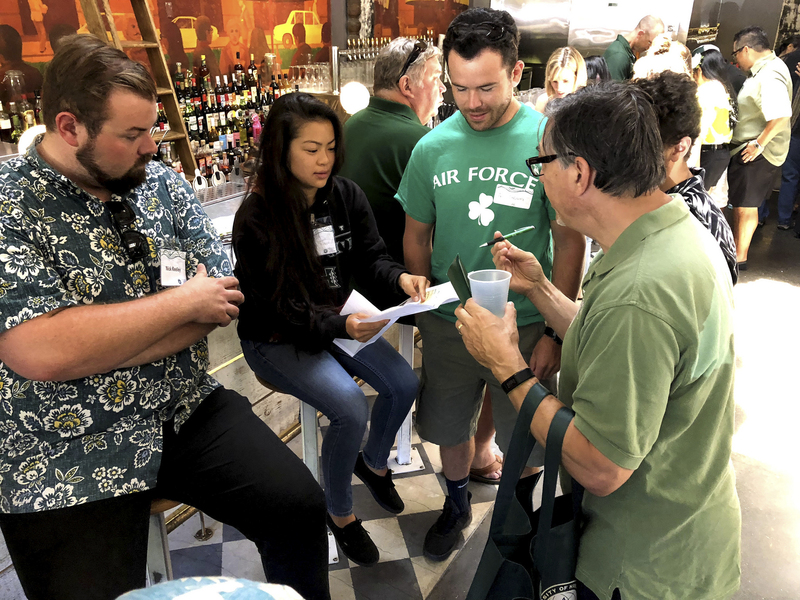 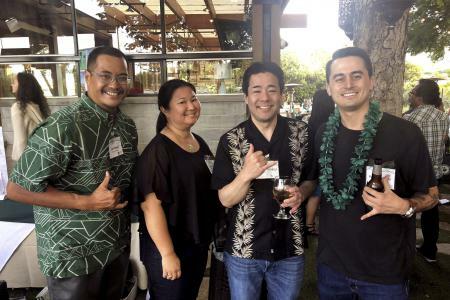 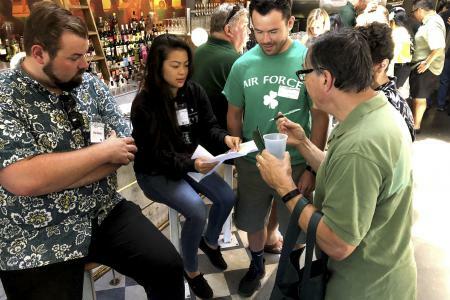 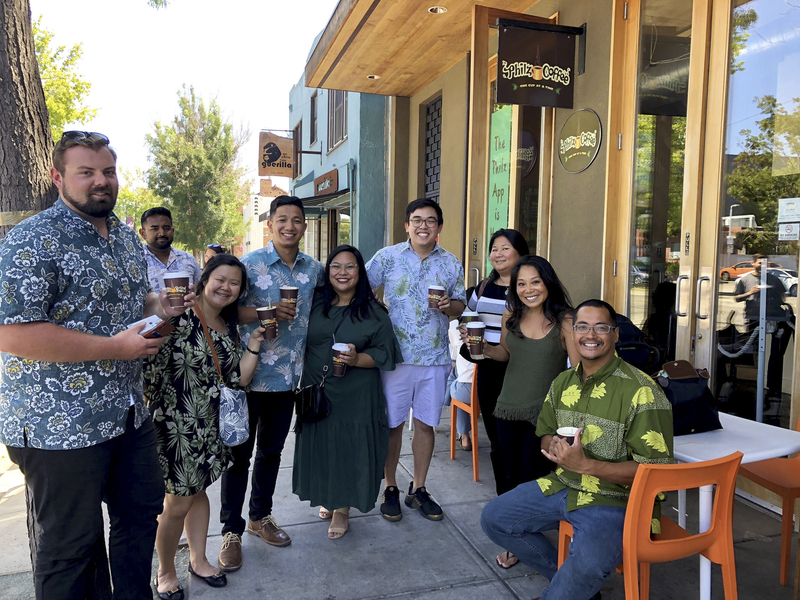 Students also had a chance to connect with alumni and receive invaluable advice on how to make their first semester in Hawai‘i a success. 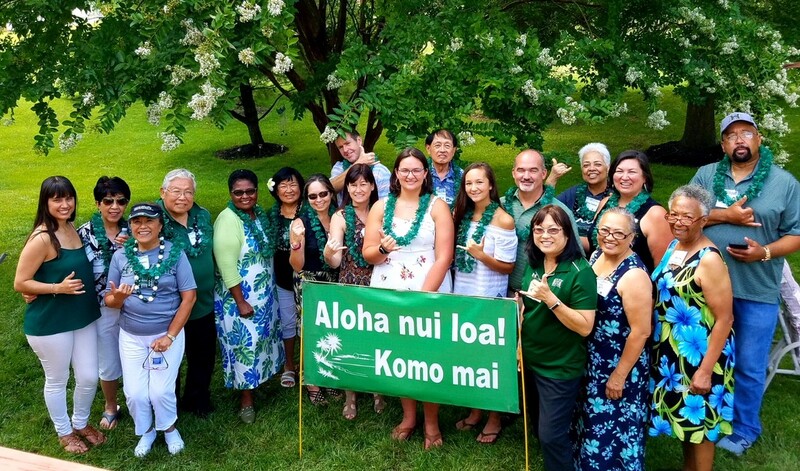 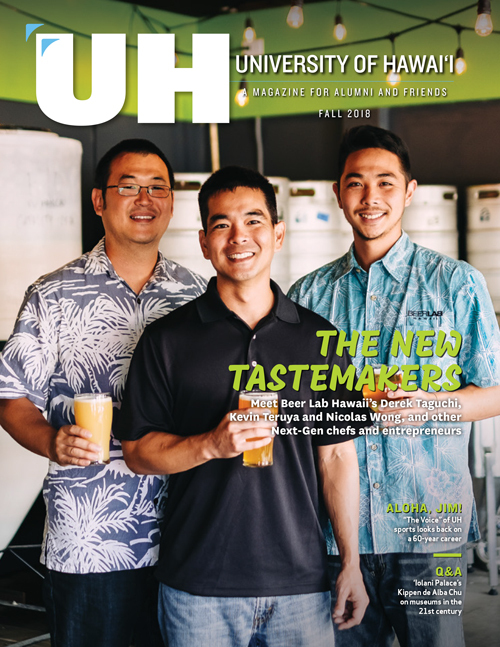 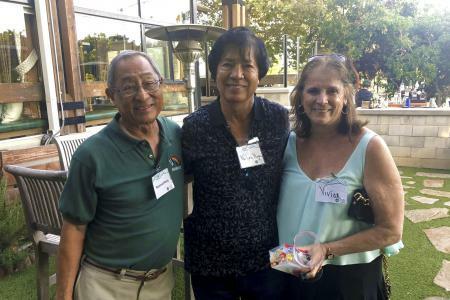 A special thank you to our alumni for their aloha and kōkua in making these events possible! 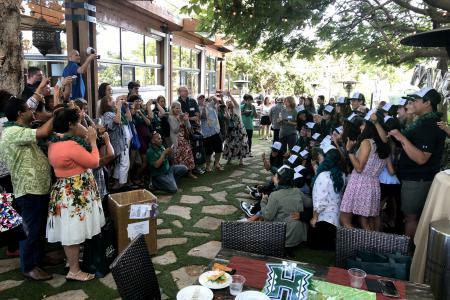 If you are interested in volunteering for future events like these, email us at contact@uhalumni.org or check out our Alumni Recruitment Club Guide.